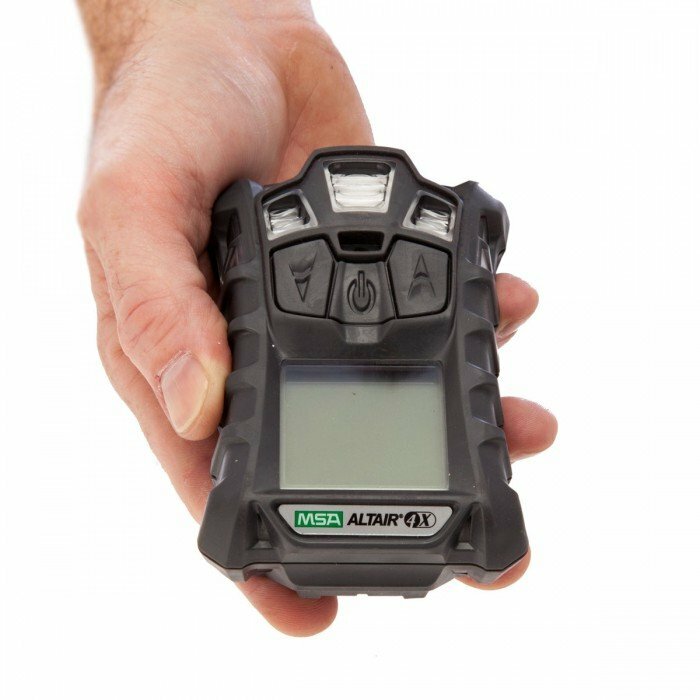 The Altair 4X has the ability to accurately measure Combustible Gases (calibrated to methane), Oxygen, Carbon Monoxide and Nitrogen Dioxide. 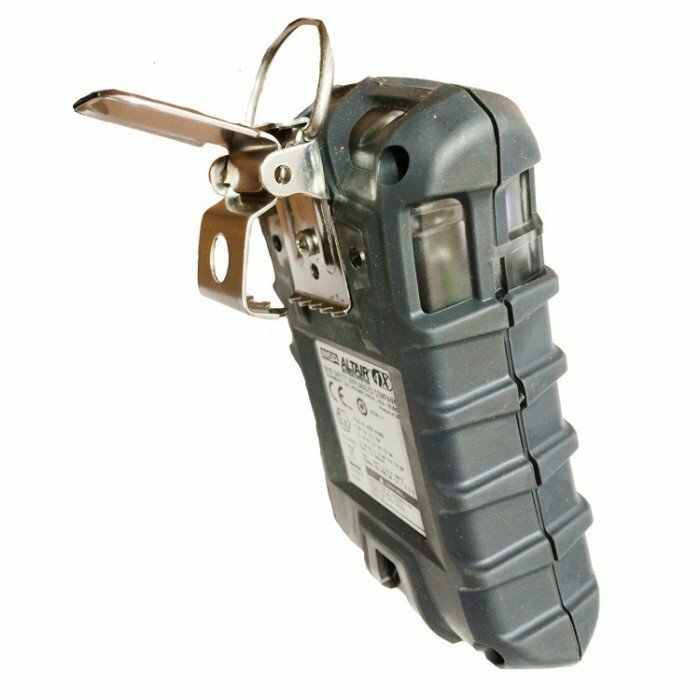 It’s ideal for applications including oil, gas, and petrochemicals, pharmaceuticals, chemicals, confined space, fire service, municipal works and also mining. 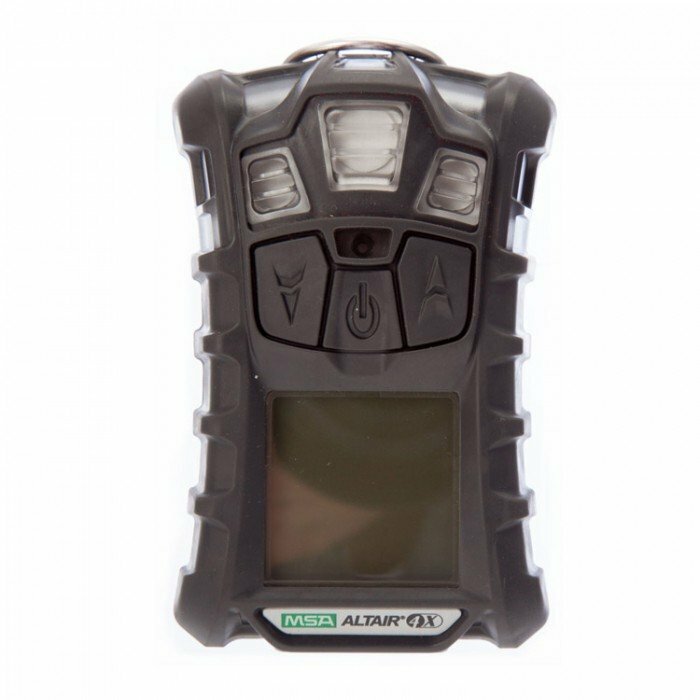 MotionAlert and InstantAlert are exclusive safety features on this multi gas detector and are both ideal for confined space applications. MotionAlert will alert others when a user becomes disabled or motionless. InstantAlert is a manual process and requires the wearer to press a button to alert others to a hazardous situation. 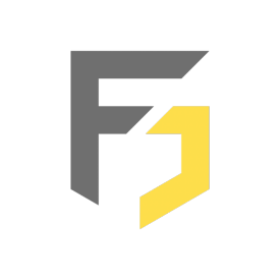 Simply log on to your customer account, note the order reference number and email the full cancellation details to c[email protected] or contact us on 0844 550 0001. Assuming the order has not been despatched we will cancel. Technology that’s tough. 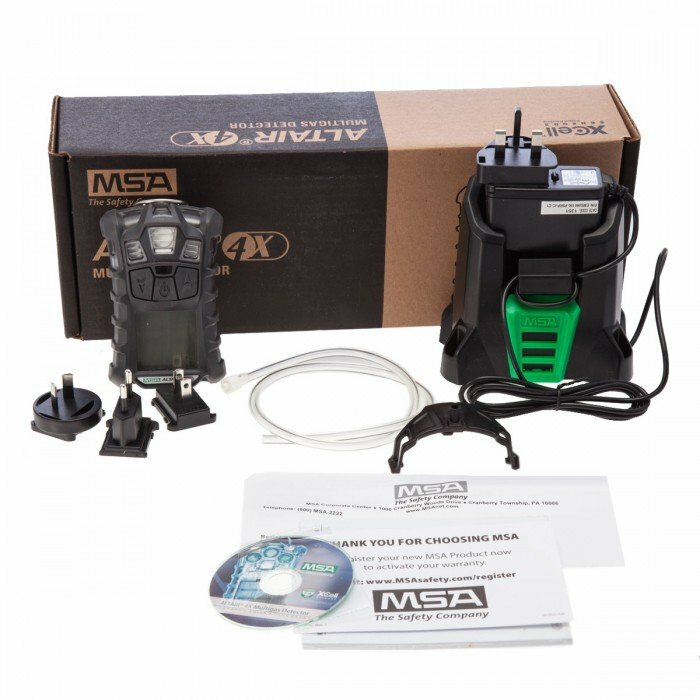 That’s one of the key points MSA wants you to take away from the Altair 4X, and at first glance, as you’ll see in our video below, it’s certainly a tough-looking device. But what about the technology inside?